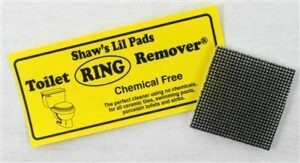 Our pads are the answer to all your stubborn cleaning needs. 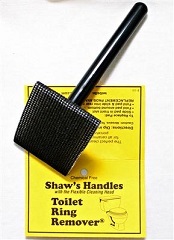 Gentle and easy to use. 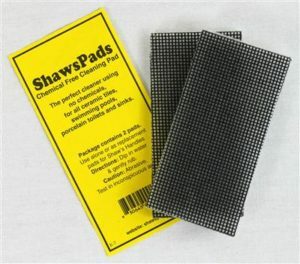 Simply moisten the pad and rub gently.